I first talked about how to find the love that lasts. 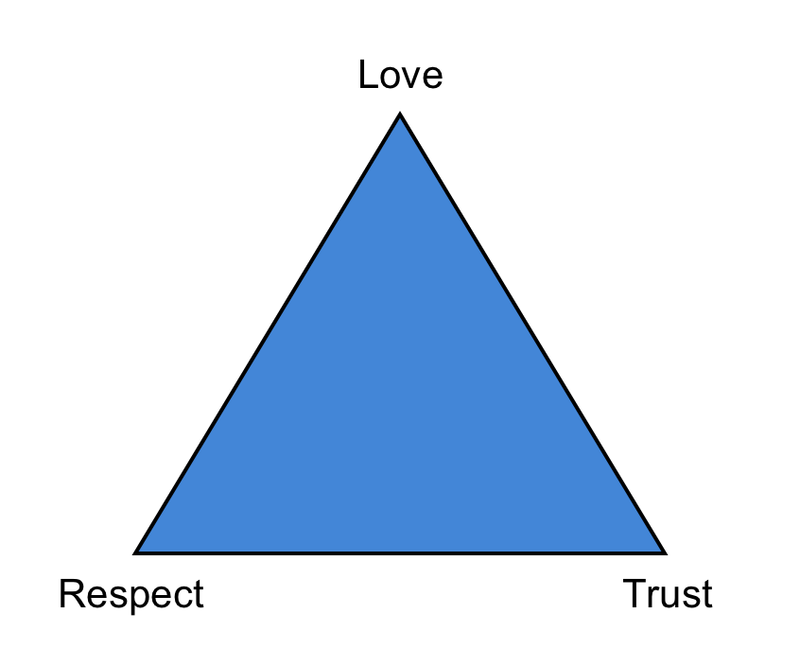 Without a foundation of respect and trust, love cannot grow. That respect does not require that two parties are always in agreement, but it does require patience, kindness and boundaries. Trust in relationships is impossible without respect. Lasting, romantic love is impossible without the foundation of respect and trust. Respect honors sacred boundaries, both before and after marriage, and respect is always affirming and validating. It always builds up. Anything that drags another down is not of God. 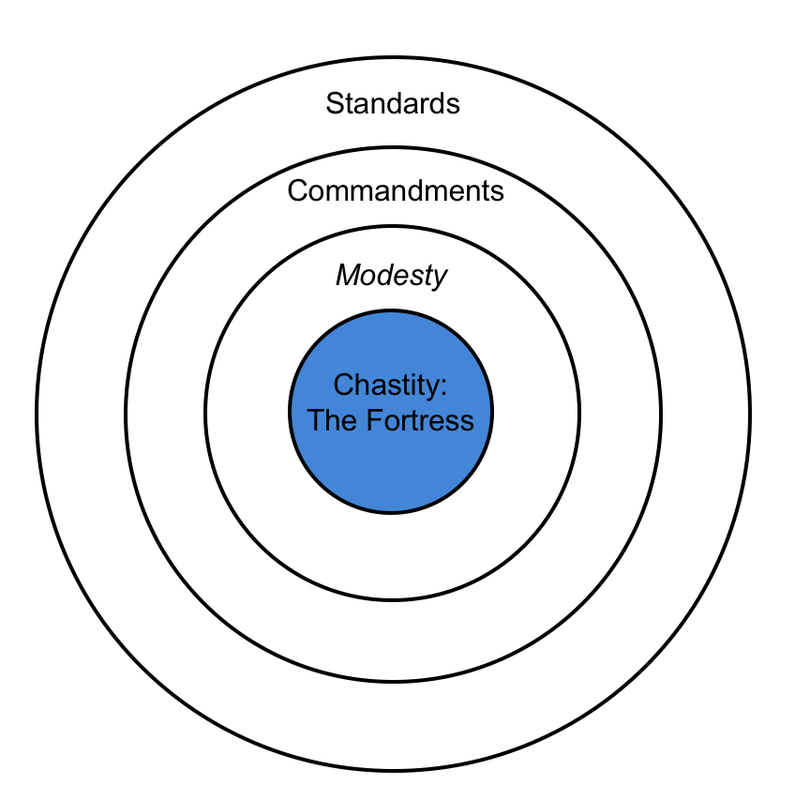 Then we talked about the fortress that protects love: Chastity—moral integrity—is the fortress that protects love—love of God, love of others and of self. Too often, our first impulse is to pleasure, not purity, but keeping the law of chastity is critically important to the stability of all our relationships. Chastity is first secured within the boundaries of thought and intent. Inappropriate images, real or virtual, most often tempt men, and inappropriate words, spoken or written, most often tempt women. High personal standards protect us from temptation, and those standards also encourage us to keep the commandments. Keeping the commandments, as well as modesty in thought, word, action and dress, protects love and chastity. The night of sin is always preceded by the dusk of pride. Pride is the fruit of disdain—disdain for others and for God. 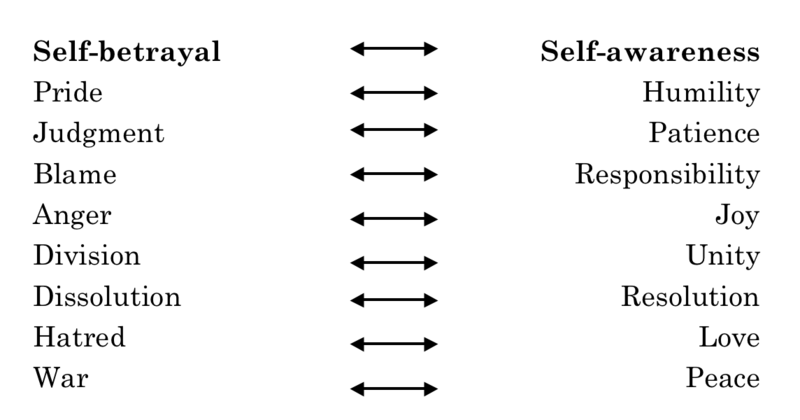 Pride also is self-deception and the first treason against self. Gratitude, however, is the solvent that dissolves pride. You cannot feel grateful without also feeling humble. Humility opens the door that pride closes. A few words on guilt. Guilt often triggers pride because it can provoke us to blame others for our troubles and to blame our behavior on others. Guilt really offers us two choices: we can blame others as a result of it or take personal responsibility for what we do. I feel that guilt is a call to positive action, a call to positive change. Nothing really speaks louder to a person than his or her unmet needs. Unmet needs speak louder than laws, rules, commandments, those who love us, the appeal of reason or common sense. We each must patiently discover how to meet those genuine needs, either for others and for ourselves. I like what Paul said about being like children in not holding malice. Kierkegaard taught that sin is despair, and despair, in essence, is not being willing to one’s true self. We cannot be completely at peace without being in some ways like like little children, our true selves. All of us to some degree are suffering from a personal drought of some sort. We know what to do to overcome our trials, but don’t always know how to do it! Observing our devotions to God with real intent makes all the difference. Elder Yoshihiko Kikuchi offered this counsel to the Carey Idaho Stake (Ensign, May 2007). Hold a…fast, including everyone …who would like to participate. In addition, Elder Hartman Rector, Jr. offered the Master’s great success formula (Ensign, May 1979). First, believe you can do it. Second, look to the Lord for your blessings. And fifth, receive the miracle with great humility. Respect, trust, and love one another. Overcome pride through gratitude and humility. Guilt is a gift to help us overcome sin and weakness. Follow the path to peace in all your communication. Be your true, best self. Strengthen your testimony by putting your faith into action. Overcome personal drought by yielding your heart to God. 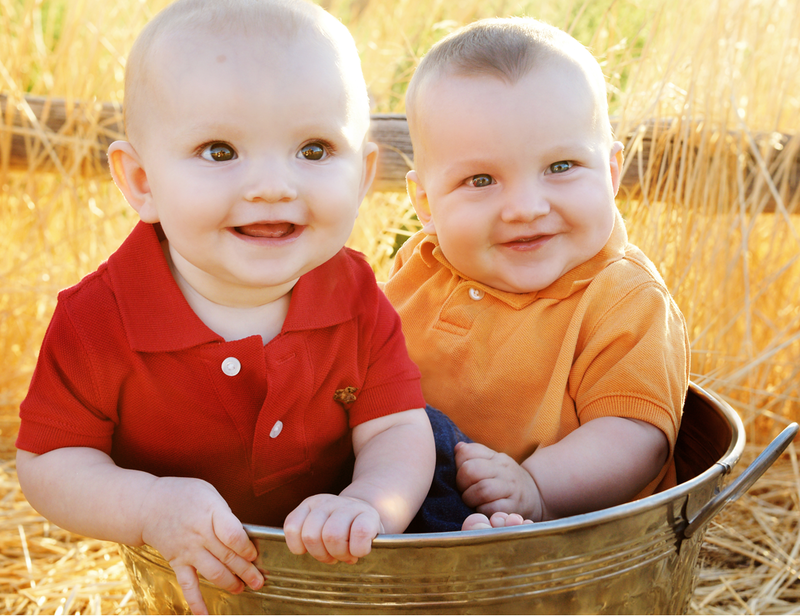 Previous Previous post: Why Do We Love Babies?